How to Stop a Divorce after Filing Papers. How to Stop a Divorce after Filing Papers. How to stop a divorce after filing papers. How to stop a divorce after filing papers? Of course it is! 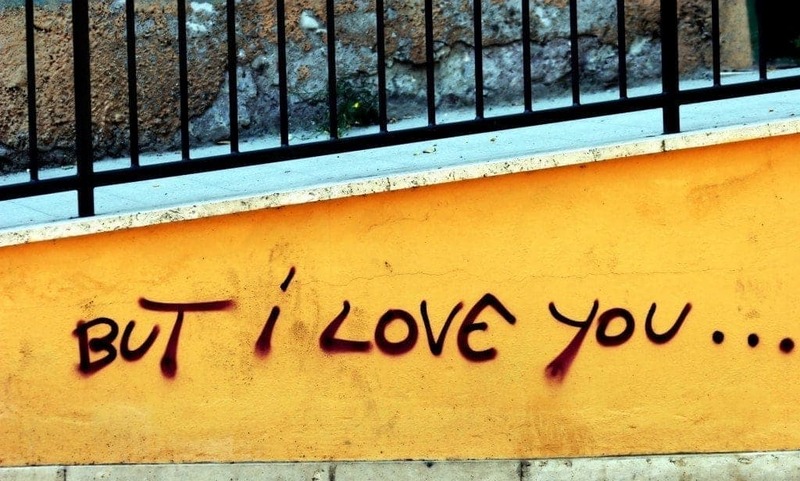 It’s your marriage, and it’s not as complicated as it may seem. 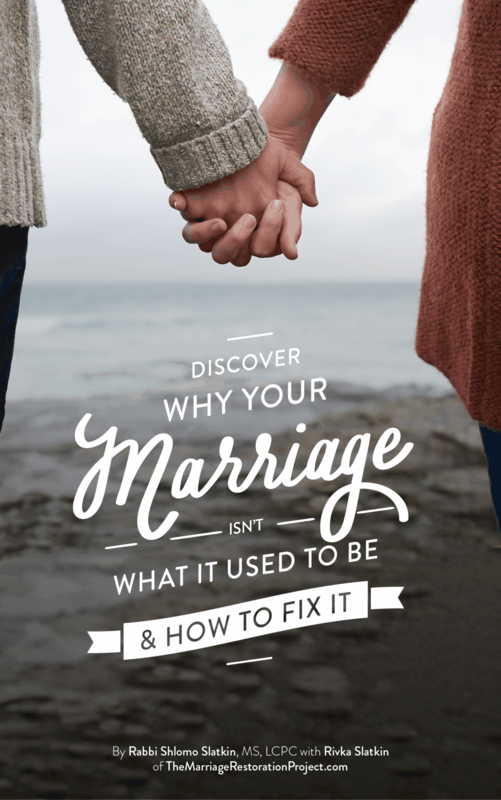 This post will include a little “legal-eze”, even though we practice marriage counseling not law, we want to provide you with some legal advice so that you can begin restoring your marriage and do whatever it takes to reverse the damage that has been done thus far. What you need to do stop a divorce after filing papers. One tip to note is that If you successfully dismiss your divorce and fail to reconcile, you will be required to start the divorce proceedings all over again. So make it count this time when you reconcile! Take responsibility for your part in the marriage problems and seek out marriage help this time that will work. There are lots of couples who have sought out marriage help the first time around only to have it fail. Much like a person with a terminal illness seeks out multiple diagnoses and second opinions, find the right marriage help until it actually works for you. 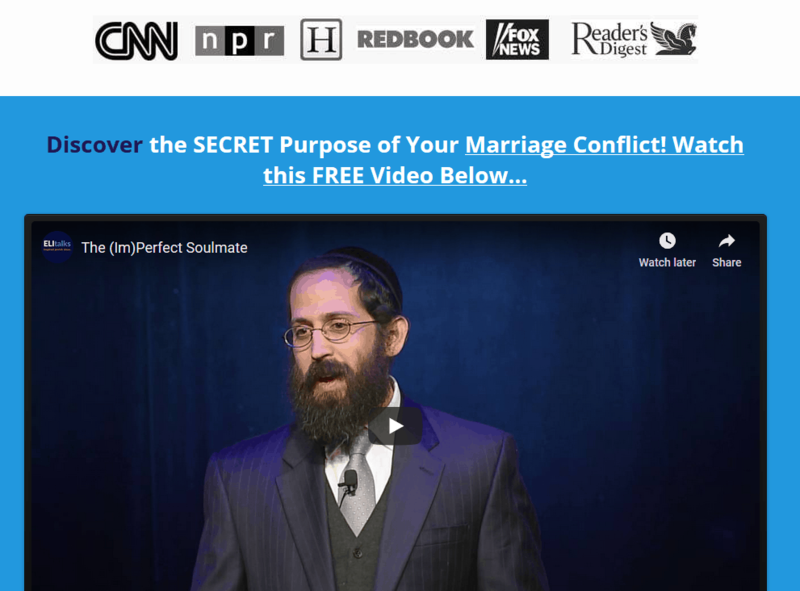 We’ve seen even the worst of marriages (and spouses!) change over time with the right approach. 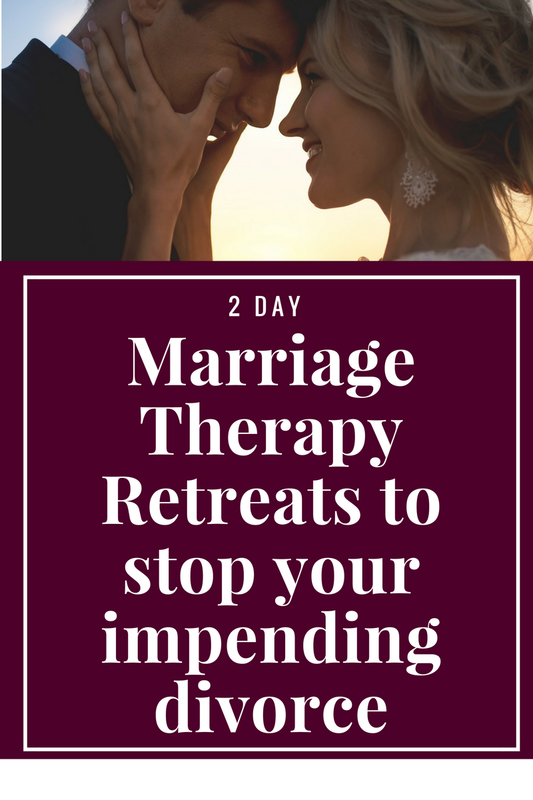 We can help you stop your divorce with our 2 day private marriage therapy retreat. Contact us to find out more information about how it can help you.